Oh, I had a great time on this show. 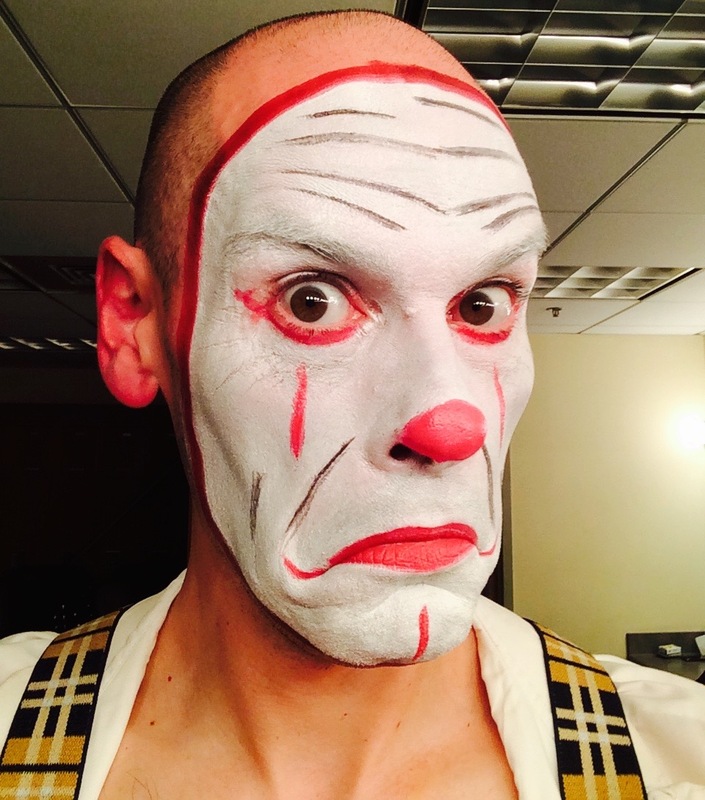 I was featured in Brett Neveu’s THE CHAIR OF DEATH, and Joseph Zettelmaier’s COULROPHOBE. Both were great fun to put together under Scott Cummins’ direction. I had several of the finest scene partners in Chicago either torturing me, or being tortured by me.